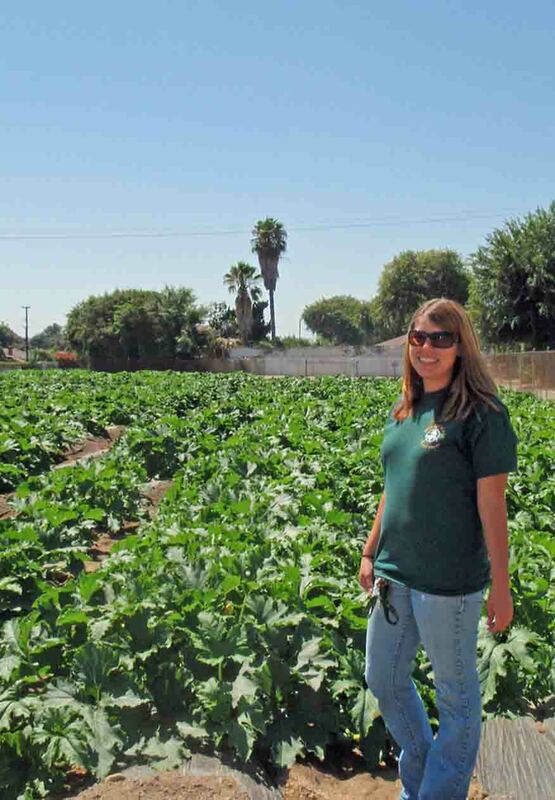 It's been a little over a month since Buena Park High School (BPHS) students saw pumpkin seeds begin to sprout on an almost one-acre patch of ground. And what a difference! After Agromin tilled in over 20 tons of its premium soil into the fallow ground, BPHS ag students went to work planting and carrying for the pumpkin patch. The pumpkins are right on schedule to be ready for harvesting right before Halloween. Students are hoping for an over 1,500-pumpkin harvest. Here are an early photo of the patch and some new shots. Now, look at the patch! One of hundreds of pumpkins on the vine.